REALTORS Know How to Sell! Find out how an experienced REALTOR can help get your home sold! 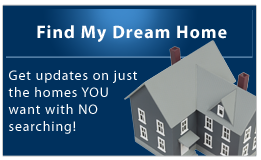 Ask your REALTOR to find out more! 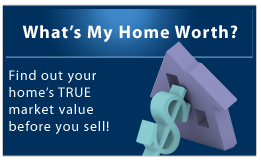 Owning a home is key to establishing true wealth!